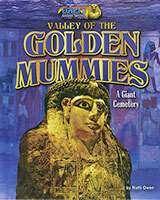 Several men excitedly lifted their torches and peered into the Egyptian king's tomb. 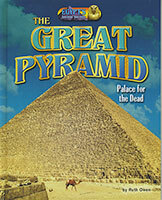 For more than 450 years, Pharaoh Sobekemsaf's tomb had remained undisturbed. 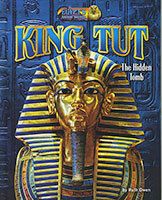 Now the precious gold and jewels within were in danger. Then men were tomb robbers and would stop at nothing to steal the beautiful treasures! 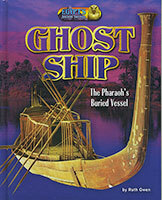 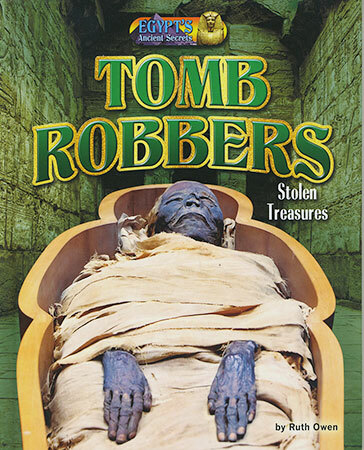 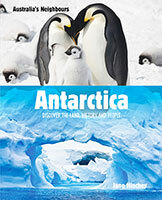 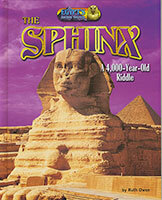 Look inside to uncover the thrilling stories of grave robbers as you investigate the mysteries of ancient Egypt.